We are just 5 minutes from Melbourne CBD and have over 3,000 bestselling kitchen products at our disposal. With a sizable warehouse, we are able to conveniently supply and provide all the required requests for the demand of our customers. We have the space for all huge and small, bulky and delicate, and common kitchen equipment at our store. 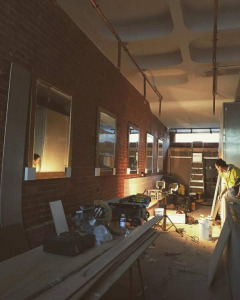 The warehouse is also conveniently located for easy access whenever they is need to re-stock making it one of the best catering equipment Melbourne. We are committed to supplying business with their common needs. 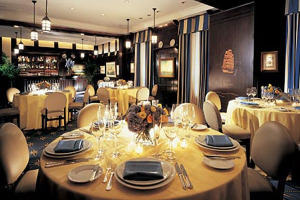 The reason for this is most of our customers are commercial kitchens, cafes, and restaurants. Meaning we have a balance between the best quality and the prices for our customers. We have a finely honed and efficient practice for supply of our desired high quality products. Businesses need timely delivery of quality products and we are up to task for this challenge. We have already garnered respect among our customers and have improved the services to serve even more commercial users. 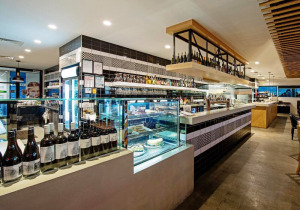 Catering Equipment Melbourne attracts many restaurants, coffee cafes, and trendiest bars in the heart of the city and beyond. Home owners may also benefit from the low-priced variety of brands at our store. Small-scale users have a great advantage shopping with us because the prices remain the same even for single item. We have a wide variety of equipment ranging from café furniture to simple coffee equipment. 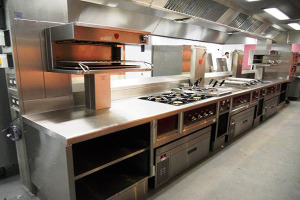 The catering equipment is all chefs and waiters need to give the best services to their customers. They are attractive and magnificent. Depending on the preference and intention of use, there are beautiful, brittle, gorgeous, durable, sparkly, and all other choices you can think of buying. Different people want to present their kitchens in a unique manner and this is the reason we have got you covered with the widest variety. Most importantly, there is a chance to benefit from the widest variety of products at our store. These are only few of the many brands available at our store. We have the best customer care agents you will ever meet. They are dedicated and committed to their service as they strive to provide the best services to customers. These are individuals who are conversant with all the necessary knowledge about kitchen stuff. 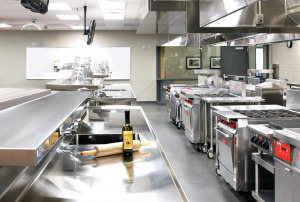 They are trained in all of the necessary details about the kitchen equipment to address every issue you need to learn. They have all answers to your kitchen equipment and will give you the best advice on what to purchase before you even attempt. 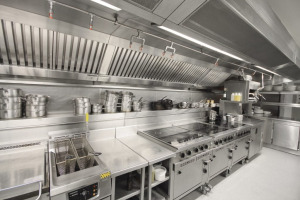 This makes them a good resource for information concerning kitchen equipment. 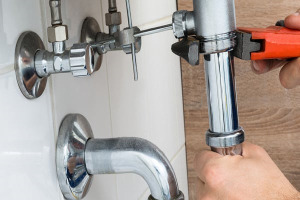 In case you have a problem with using one of your equipment, the staff is capable of helping you learn the different and newly released machinery. They are equipped with updated skills on the latest technology too. The main role and popular activity however, is assistance towards online transactions, returns, and shipping. The best part is that customer care department is open 24/7 for whosoever needs help. They are easily contactable on live chat on the website, social media messaging, as well as the traditional telephoning. 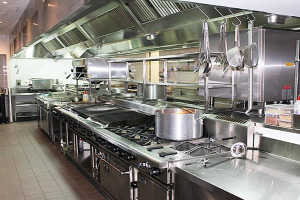 Our supply of kitchen and catering equipment in Melbourne has been successful over the years. We have experienced an increase in demand for our products thanks to the high quality and efficiency in our services. Transactions are quick and efficient both at the premises and our online platform. Our staff is also friendly and affable enough to attract more loyalty to our customers. It is probably the balance between price and quality especially considering the frequent discounts and bonuses on most of our times that sells most. According to our customers’ reviews, our products are affordable and necessary for the regular small and medium sized businesses, which are on a budget. To find more about us, all you need is visit our page and contact our customer care department for a free live chat. You may also call to have a conversation with our affable agents.